The arrival of a new private financing platform in the UAE to support start-ups, private enterprises and small and medium enterprises (SMEs) will give a huge boost to “key engines of the country’s economic growth”, said a legal expert. 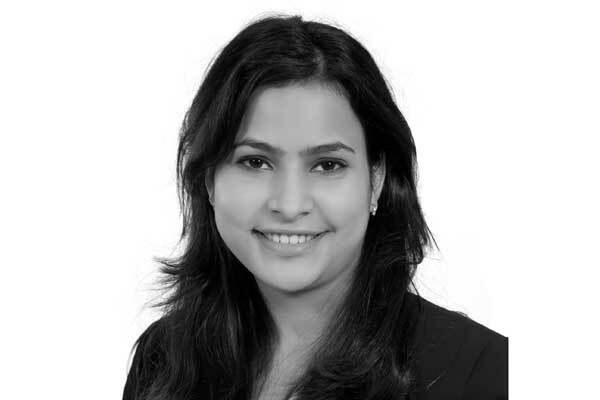 Zisha Rizvi, partner at STA Law Firm, said the lead taken by the Abu Dhabi Global Market (ADGM) is a vital move to ensure the continued growth of crowdfunding, which can mean the difference between business success and failure for SMEs. “This limits the risk and provides a regulated platform for start-ups and established businesses in ADGM to obtain the appropriate capital and liquidity for their expansion and growth. These regulations place appropriate regulatory safeguards to ensure a risk-free operation of the financing platforms for the clients,” she added. Loans to SMEs account for just 4 per cent of the outstanding bank credit in the UAE, below the Middle East and North Africa (Mena) region average of 9.3 per cent.